Life expectancy is getting longer but sadly, quality of life can be impaired by the degenerative disorders of the brain that are becoming more prevalent. 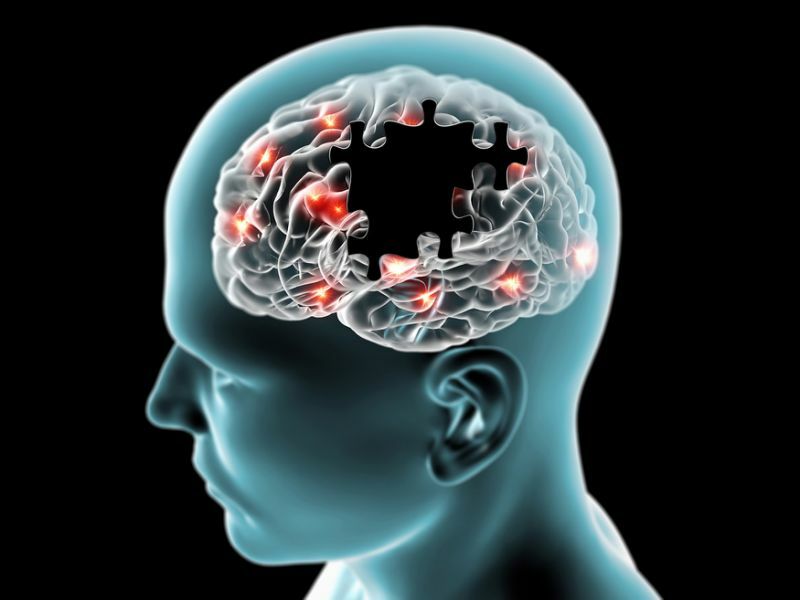 Every year in March, Brain Awareness Week (BAW) aims to educate people on the latest brain research findings and on developments in research on brain disorders such as Parkinson’s and other problems that affect brain function, such as strokes. We all want to live life to the full, into old age, so Johan C. Jeronimus DC DACNB, an Ealing Chiropractor and founder of Neuroworks Clinic offers three steps that could have significant benefits for brain health, throughout life, for all of us. Sleep has many positive benefits for brain health and our quality of life, with its beneficial effects on levels of anxiety and stress and helping to improve and stabilise mood. During sleep, the toxins that accumulate in the brain can be flushed out, and Neurotransmitters are replenished, for example, Serotonin is very important in managing wellbeing, helping to alleviate depression, anxiety and stress in our daily lives. The benefits of taking regular exercise are two-fold. Indirectly, exercise brings improved sleep, an uplift in mood, and reduced anxiety and stress levels. All of which, are factors in avoiding cognitive impairment. Directly, exercise brings health benefits for the brain in less insulin resistance, reduced inflammation and improved release of growth factors, chemicals that help improve the number of newly created brain cells as well as the proliferation of the new veins and capillaries that feed the brain. One point to stress regarding exercise though, is that it is important when doing any physical activity to wear the correct head protection. Any head injury is potentially serious, so no matter how trivial it may appear, if you do get injured, seek medical advice right away. Keeping our brains and bodies healthy depends on giving both the right fuel in the form of food, drink and supplementation. Your Ealing Chiropractor can advise on diet and lifestyle changes to help you as well as providing advice on supplements that might be particularly beneficial in your case. Eating right need not be boring – for example, it is not necessary to give up coffee or chocolate as two or three cups a day and half to one ounce of dark chocolate daily both have beneficial effects on concentration, memory and mood. Eating beans or pulses that help to ‘iron out’ any spikes in levels of blood sugar will keep the glucose that the brain uses as ‘fuel’ flowing steadily. The cardiovascular system transports nutrition around the body and into the brain. An adequate blood supply is vital. Eating monounsaturated fats (for example, Avocados) and essential fatty acids (wild salmon, rich in Omega-3 is a good source), help to keep brain and body functioning healthily. Whole grains also benefit the cardiovascular system, providing soluble and insoluble fibre that has been shown to decrease risks for heart disease. Protect your brain from the harmful effects of oxidative stress with the powerful antioxidants in berries, particularly blueberries. Your Ealing Chiropractor can help you with these three steps to a healthier brain. It might be that back pain or another physical problem is stopping you from taking the regular exercise you should. Perhaps, you have a stressful and demanding job that is robbing you of your restorative sleep because you just cannot ‘switch off’ at night. It might be that in your busy day, ensuring that the nutritional needs of your body and brain are met in full is an area where you need some help and advice. If any of the points above apply to you, help is at hand. For your overall wellbeing and for the long-term health of your brain, call Neuroworks today to arrange an appointment on 020 8566 3757. Note: The team at Neuroworks is 100% in agreement with the aims and work of the DANA Foundation, organizers of Brain Awareness Week but is neither endorsed by nor affiliated with it.